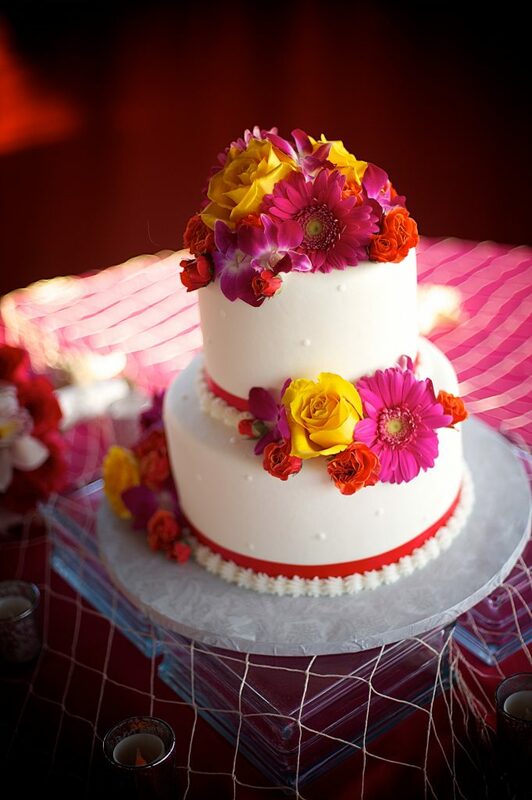 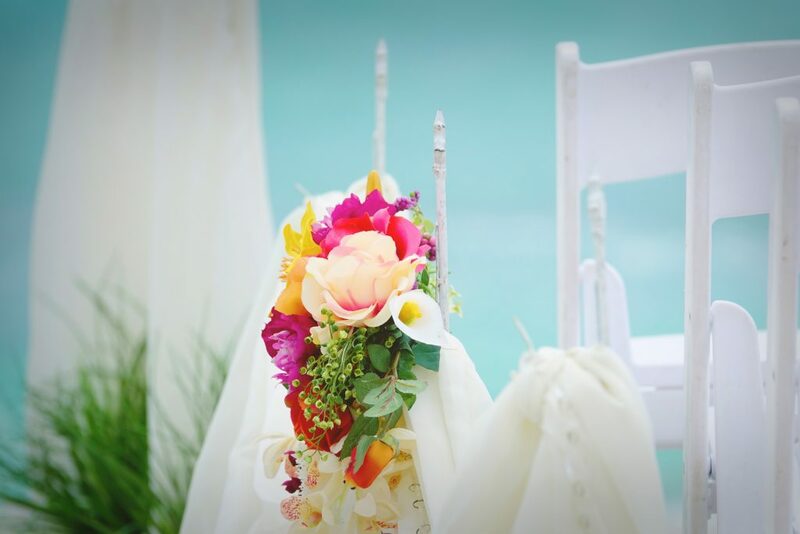 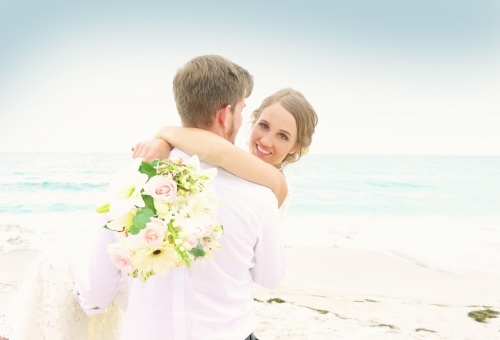 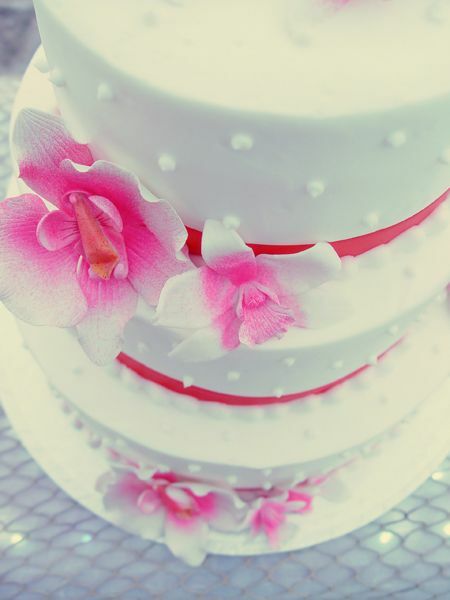 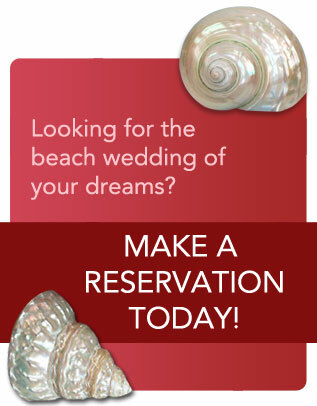 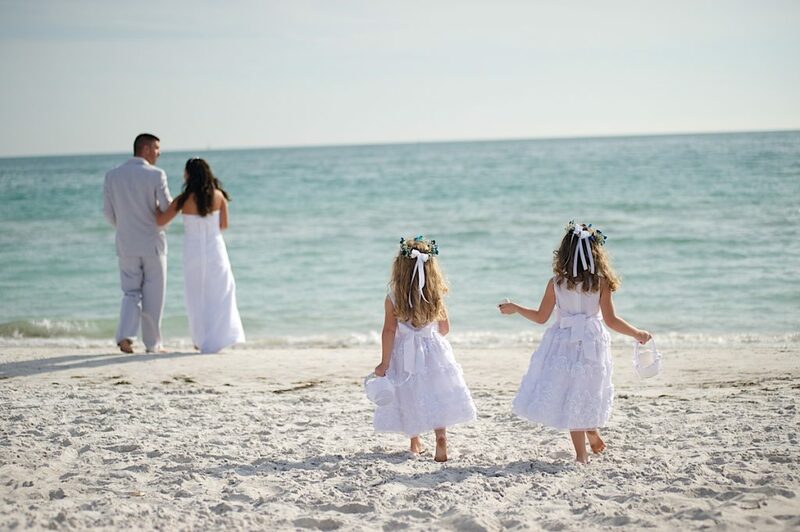 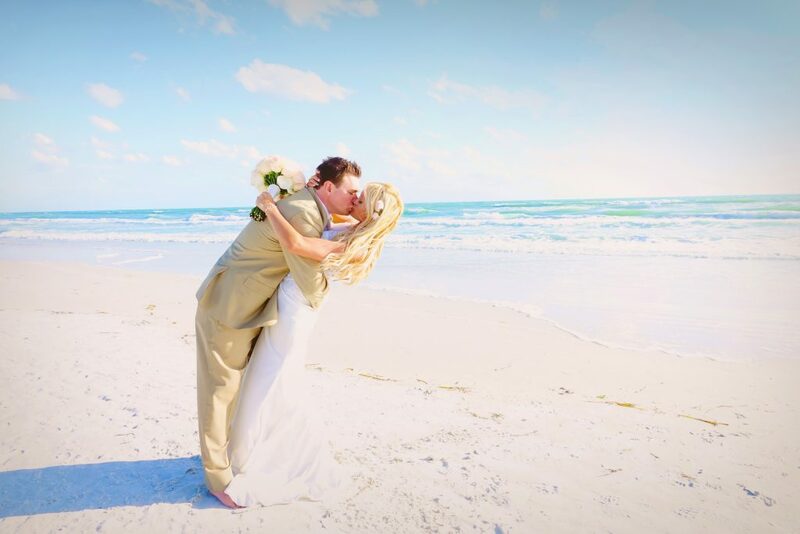 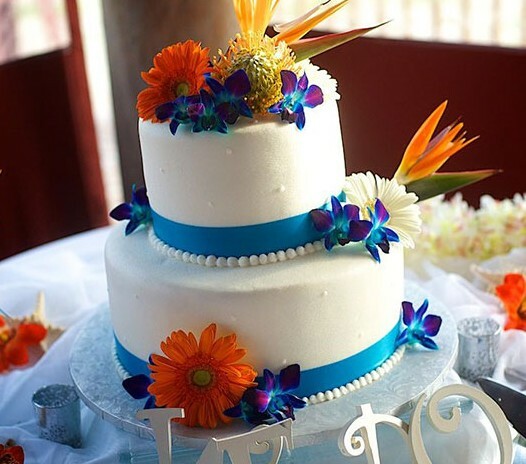 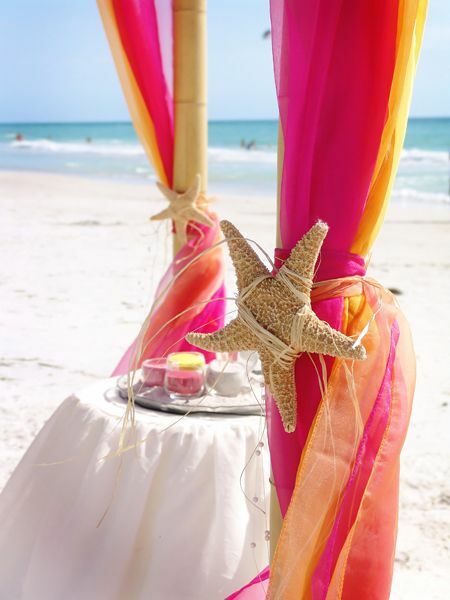 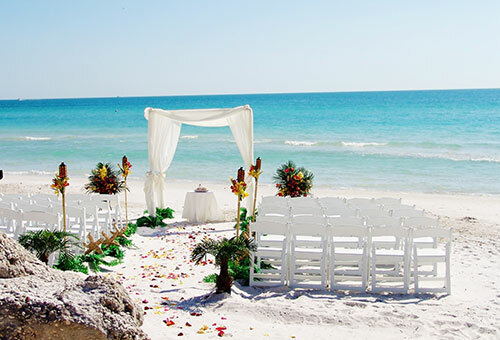 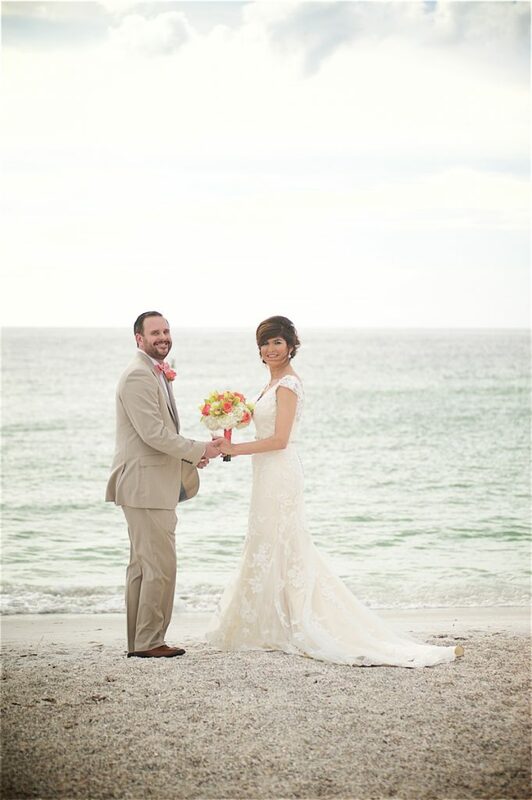 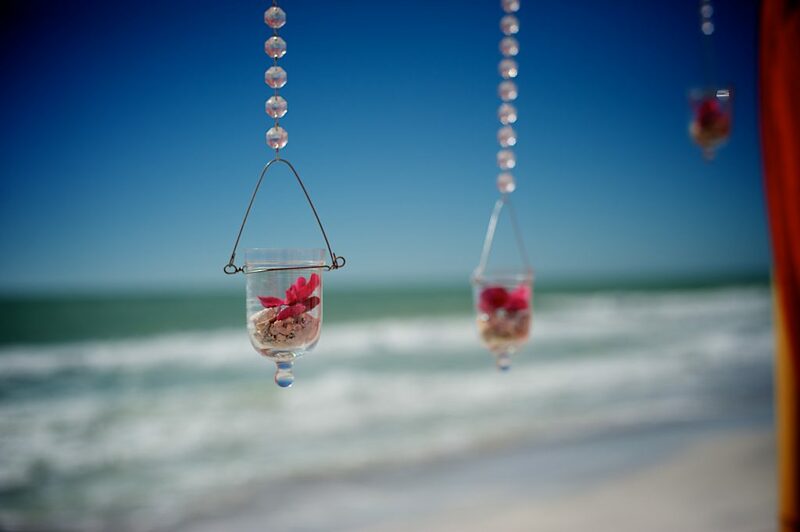 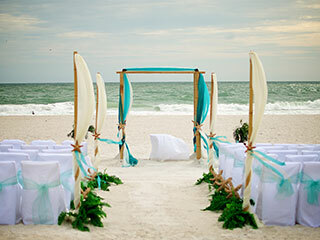 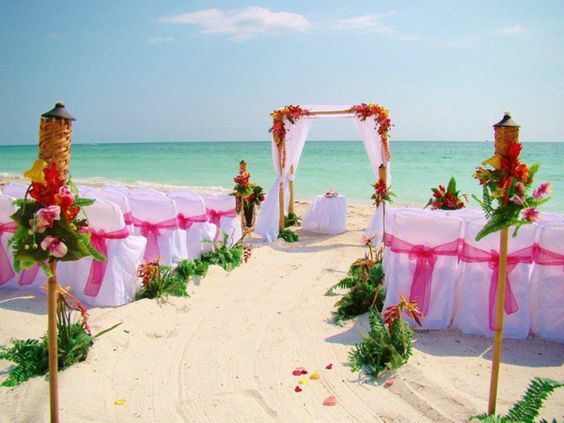 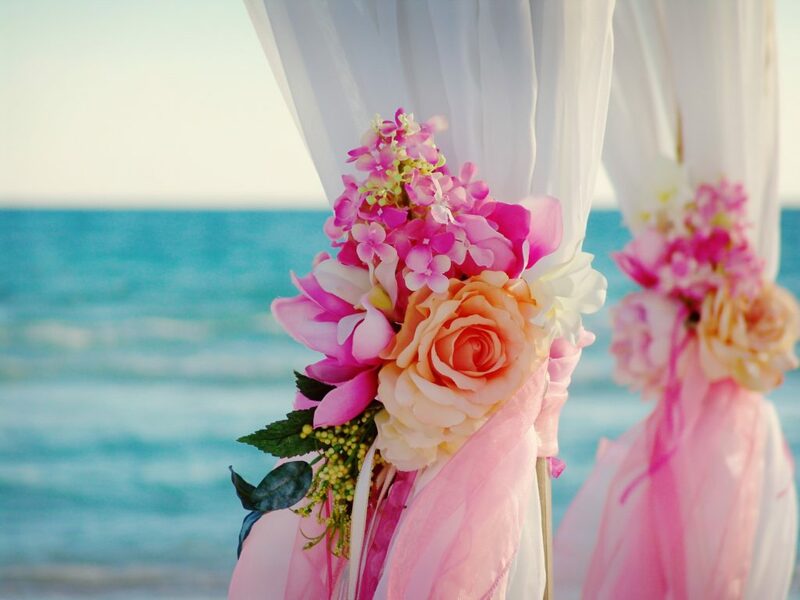 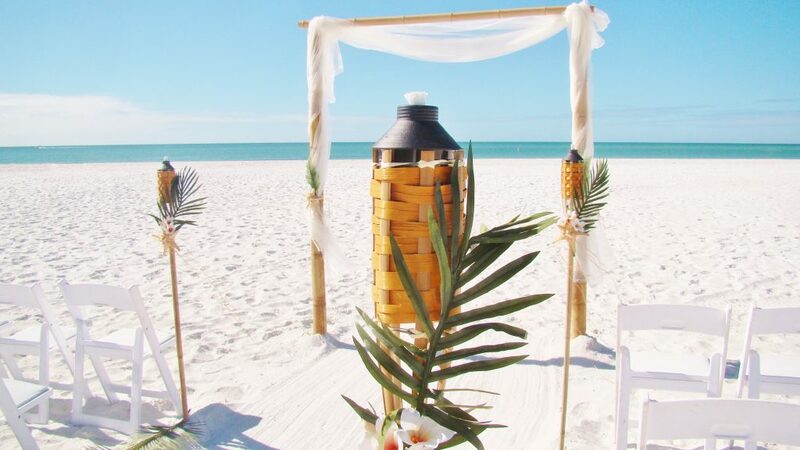 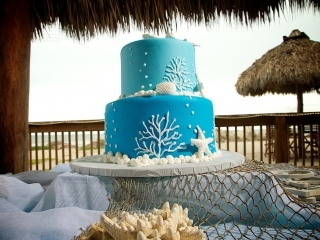 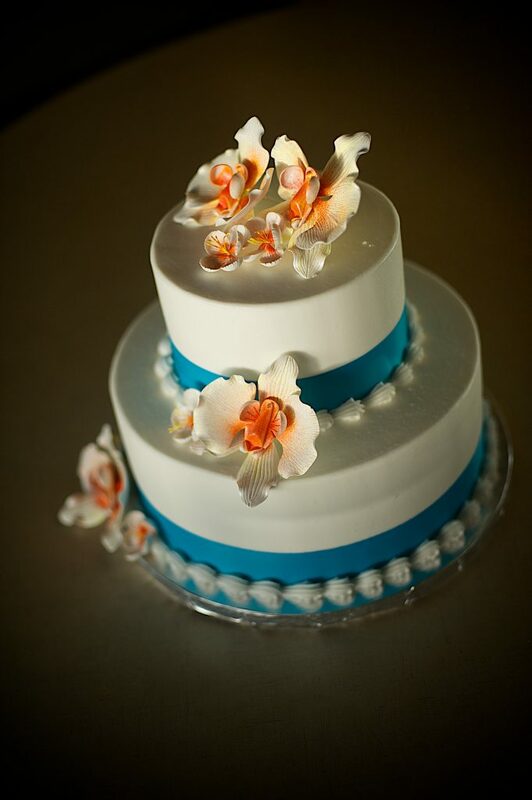 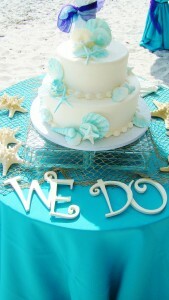 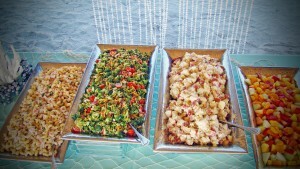 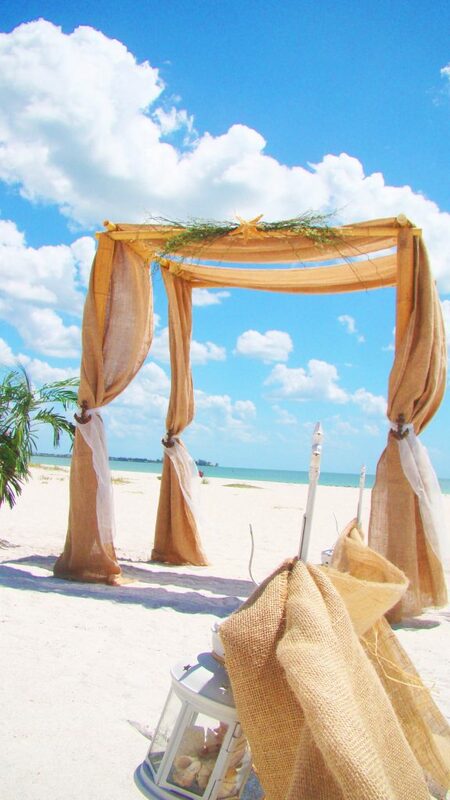 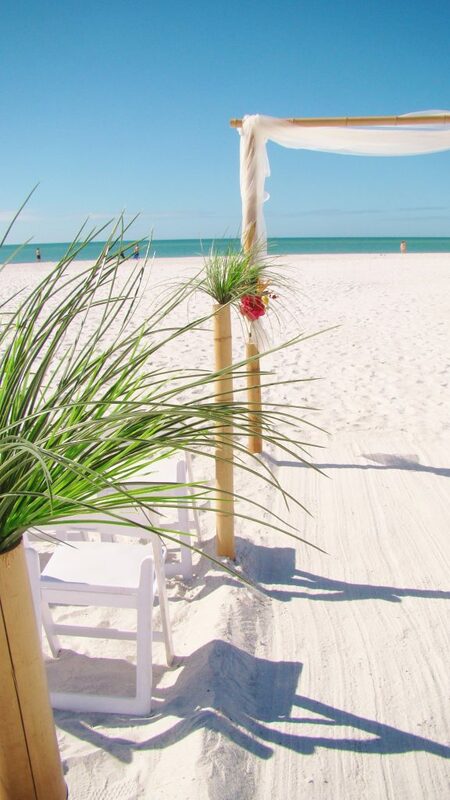 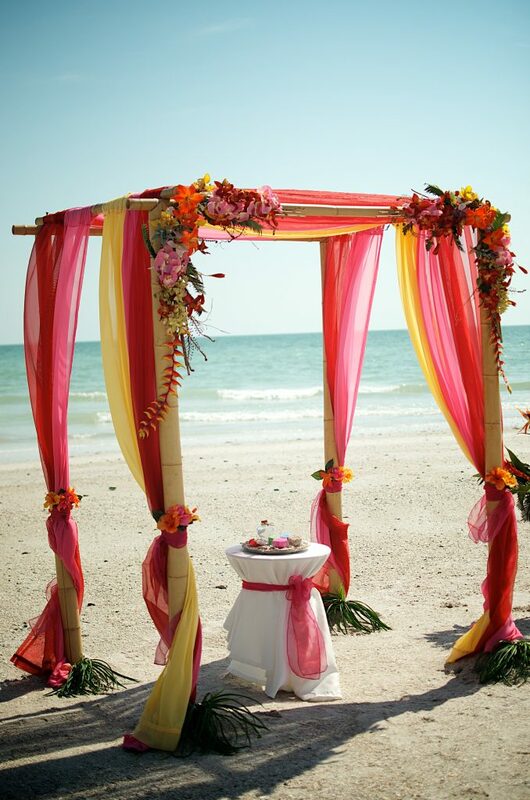 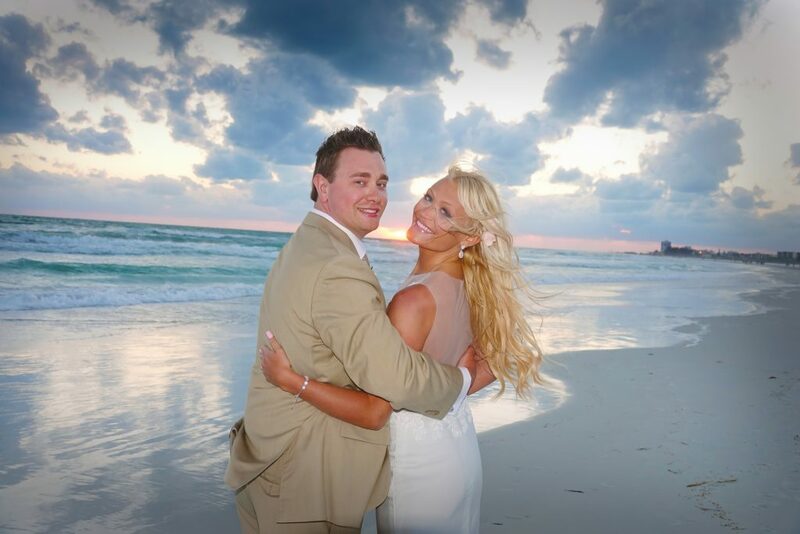 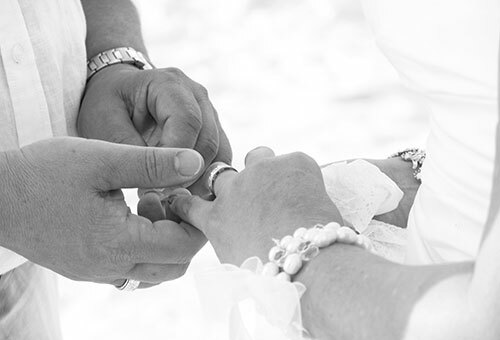 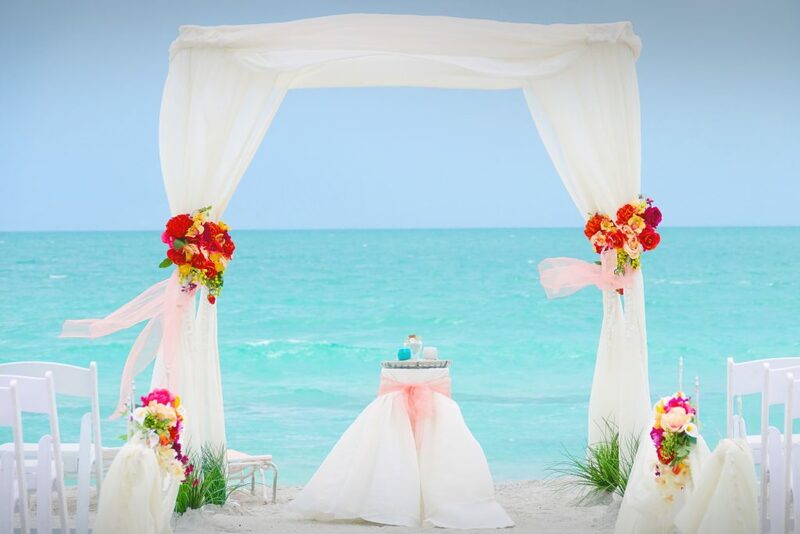 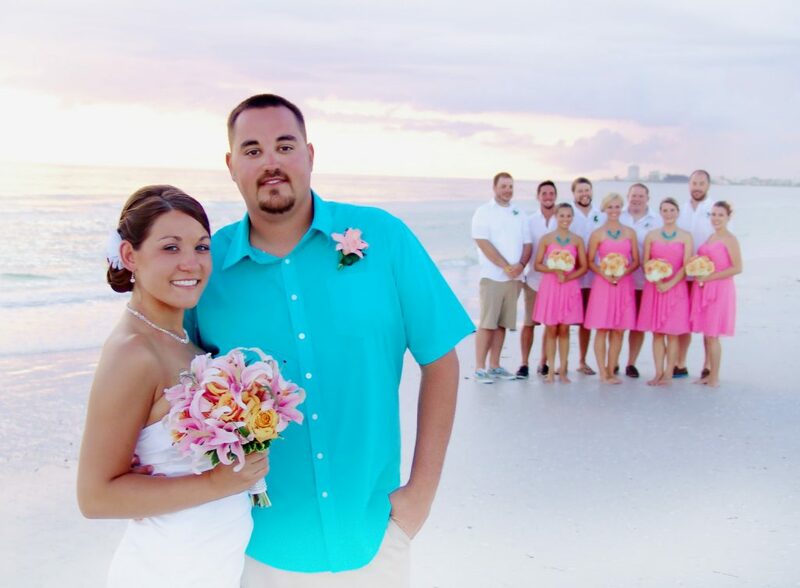 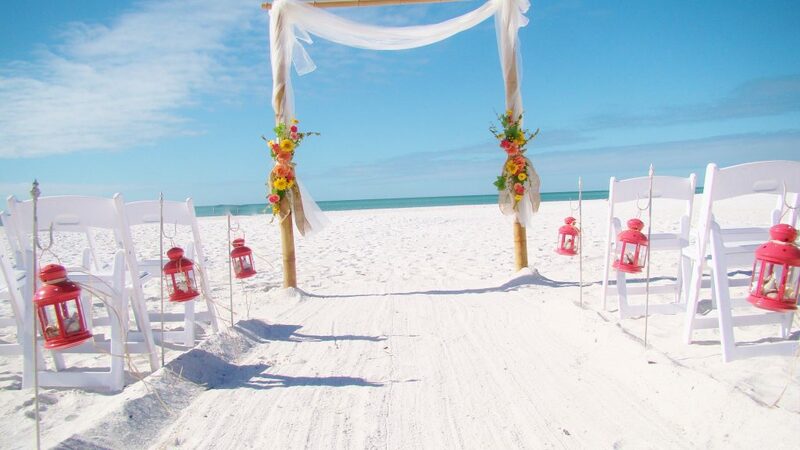 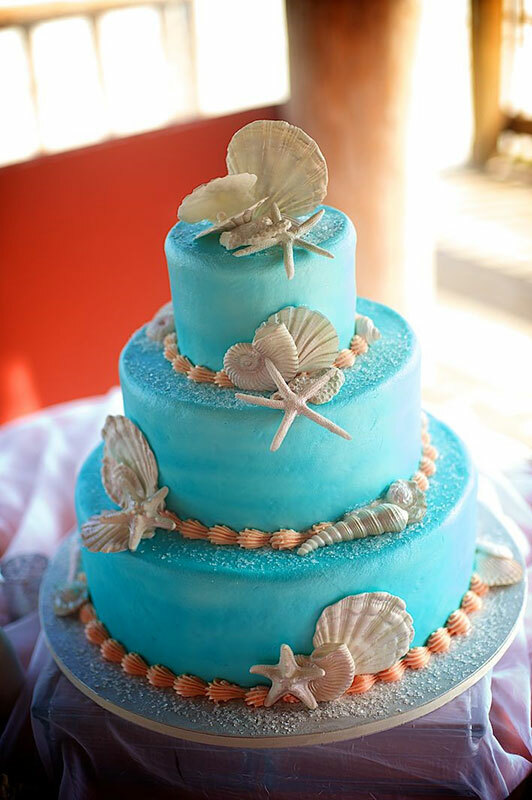 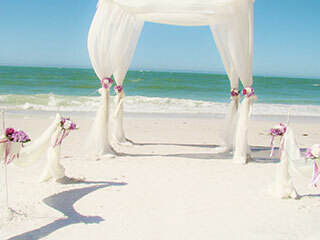 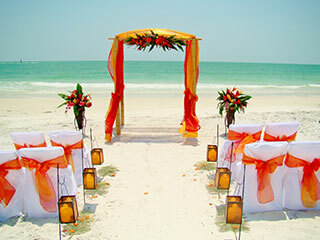 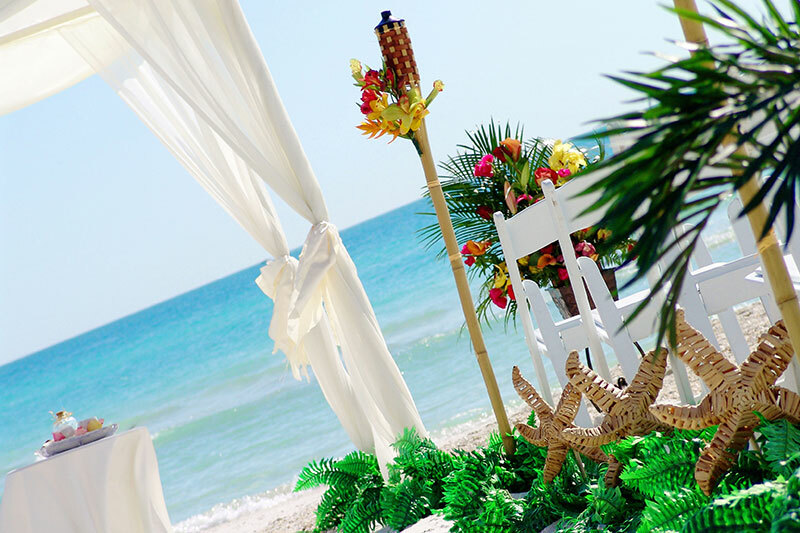 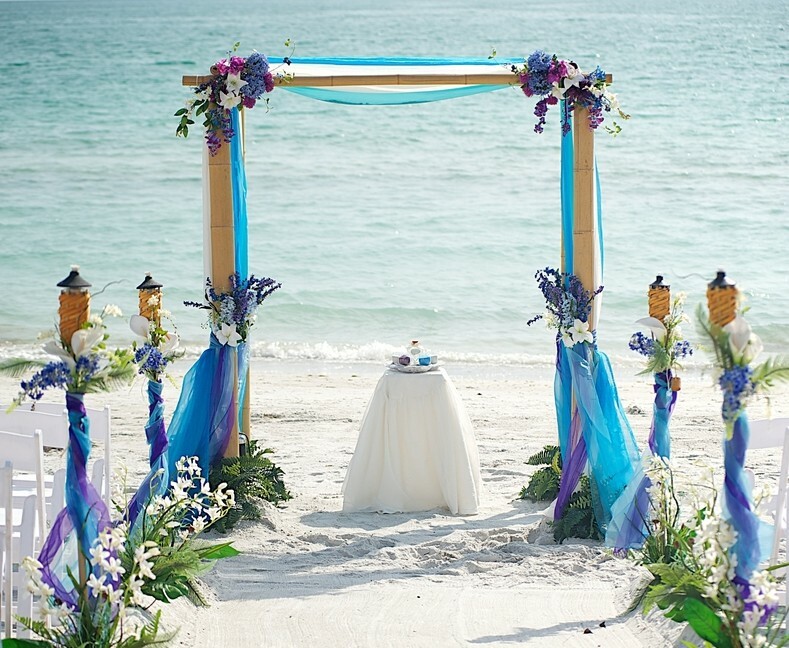 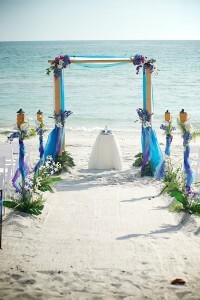 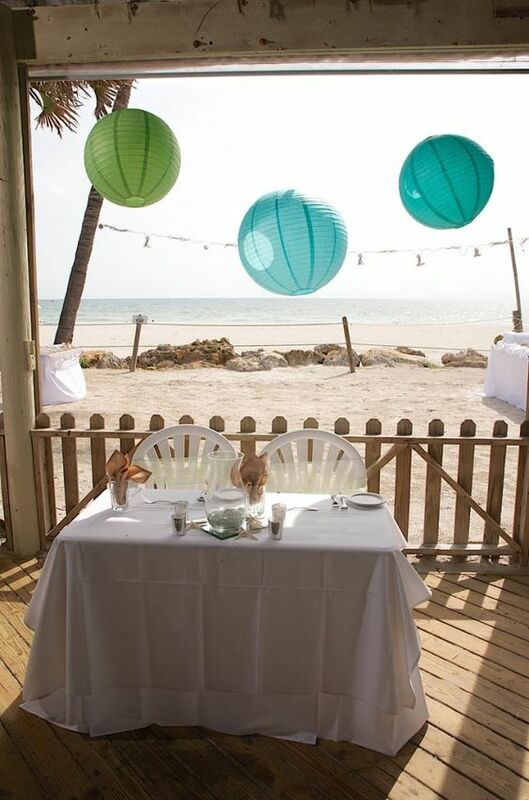 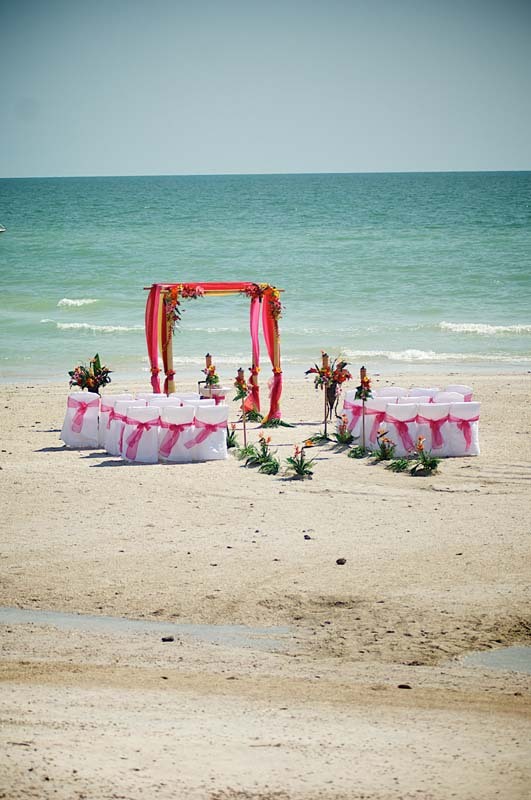 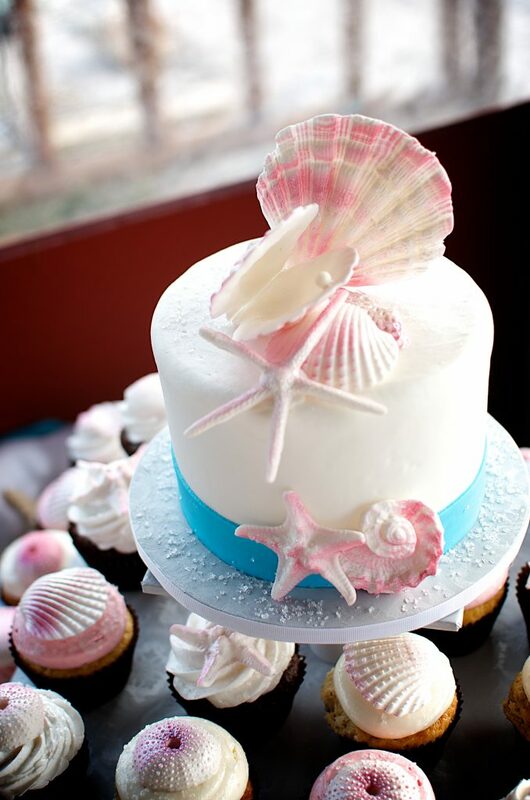 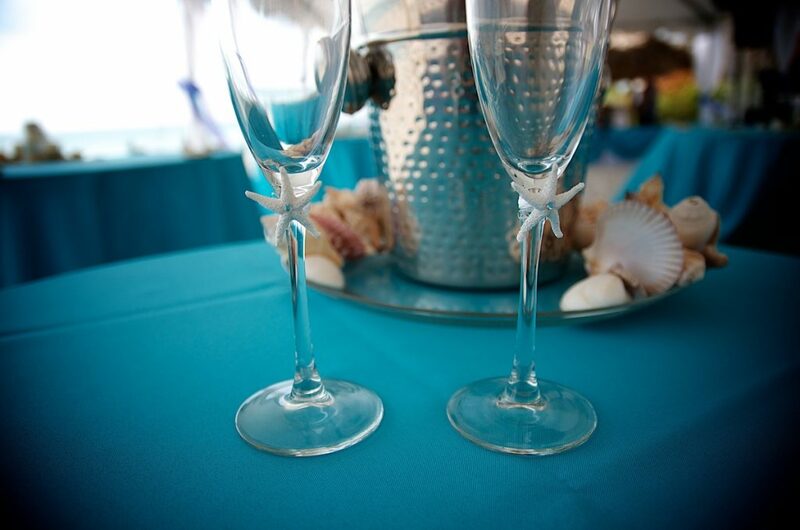 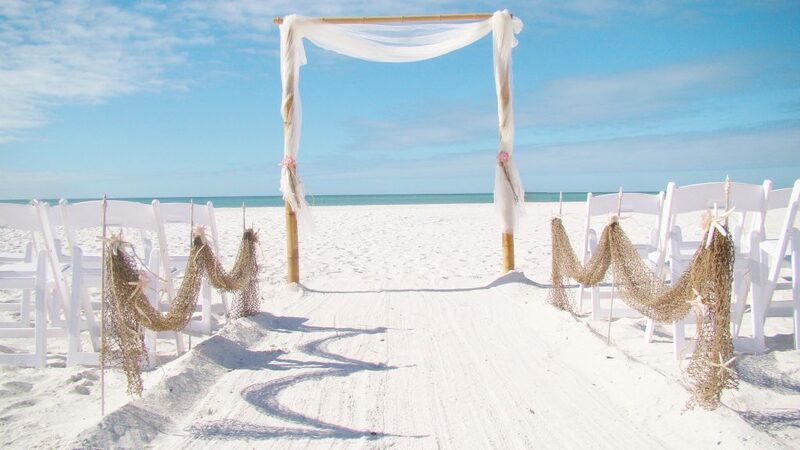 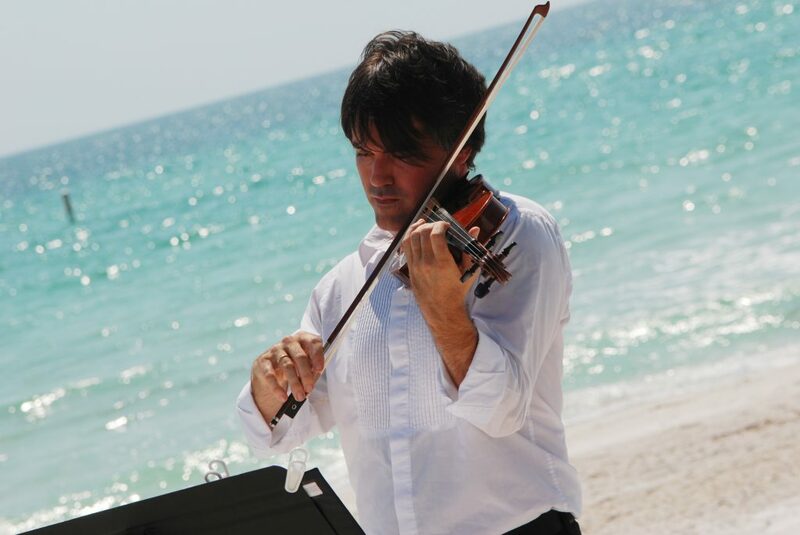 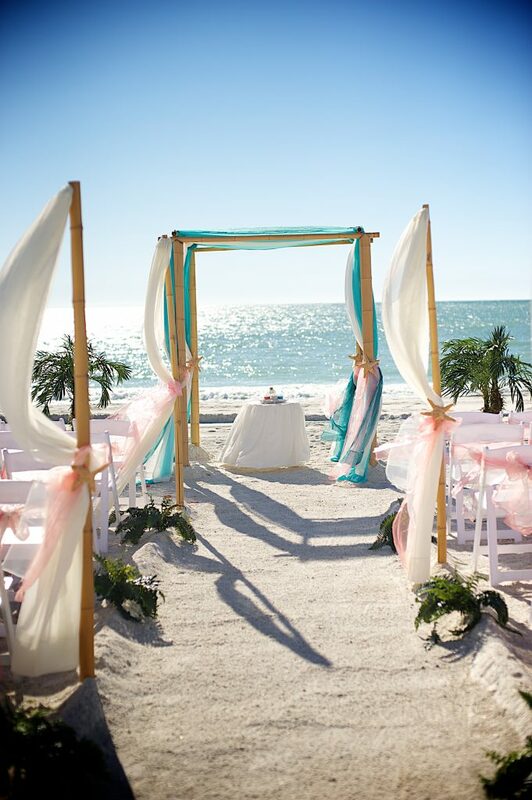 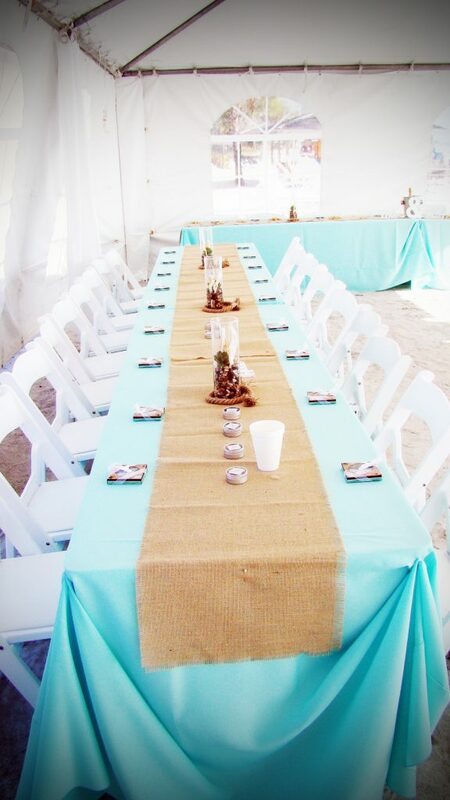 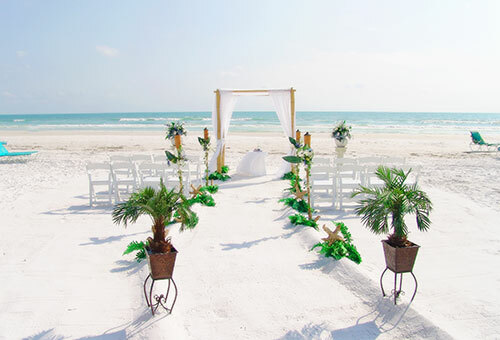 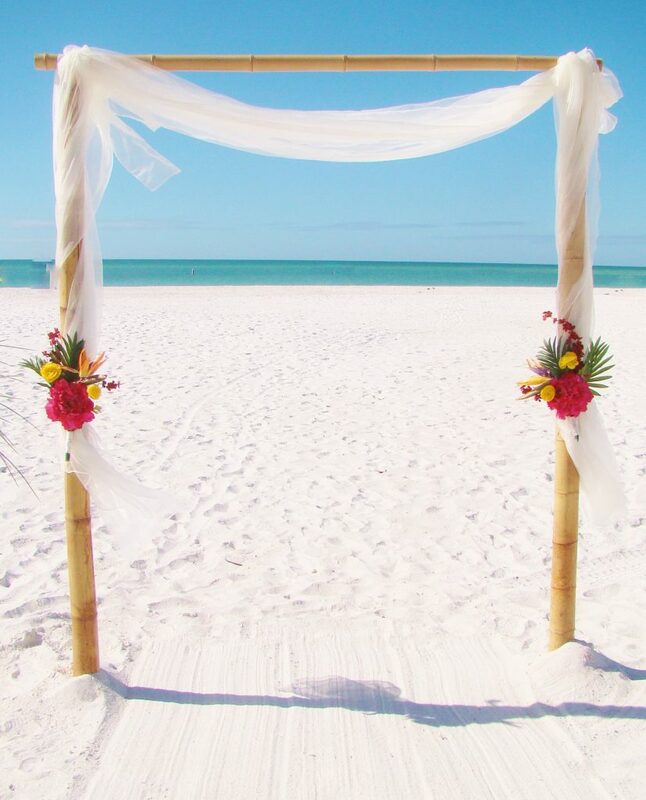 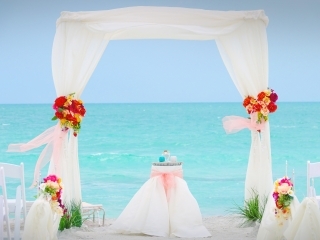 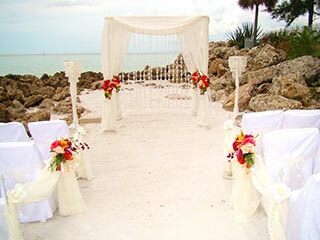 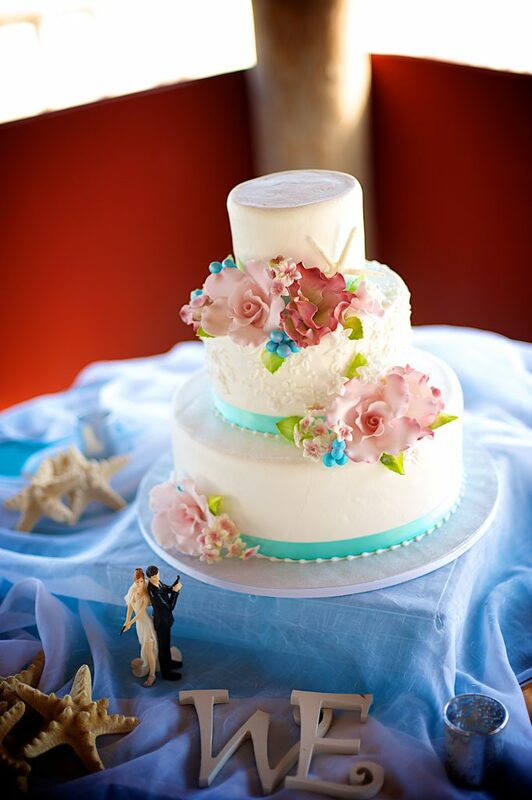 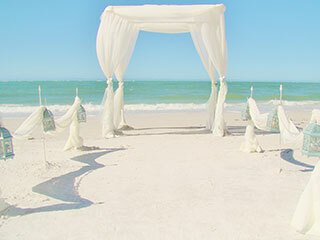 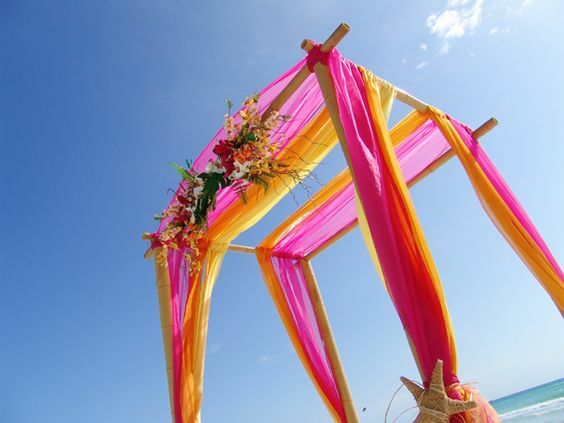 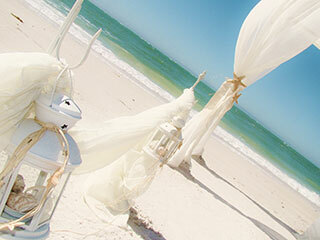 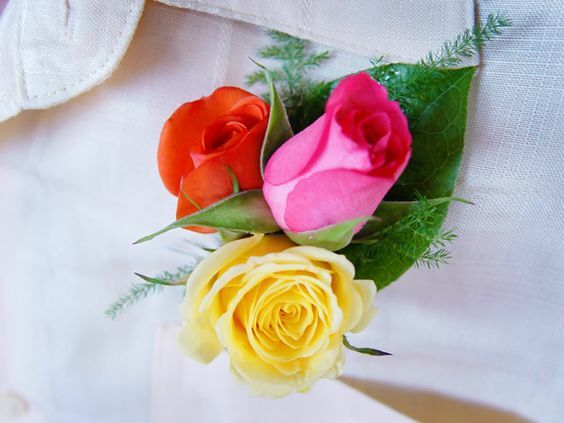 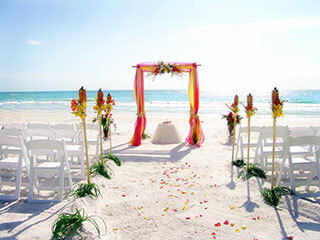 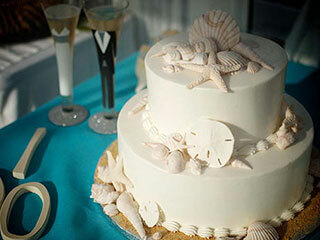 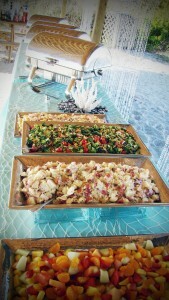 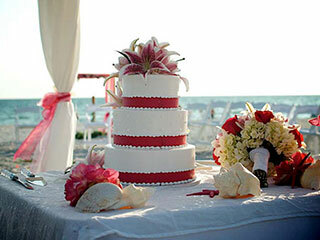 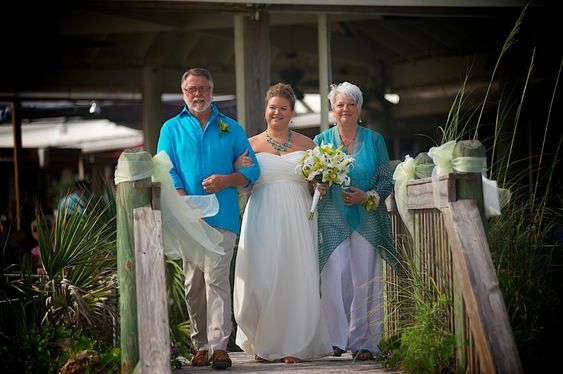 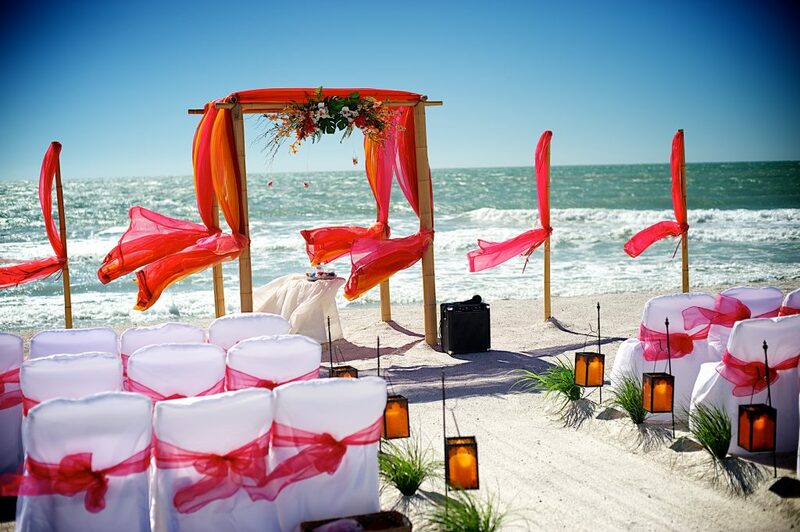 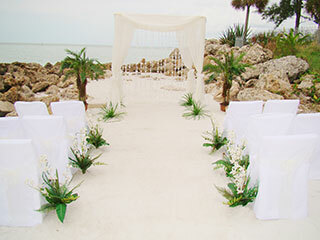 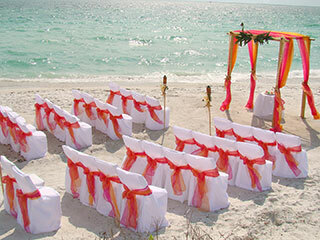 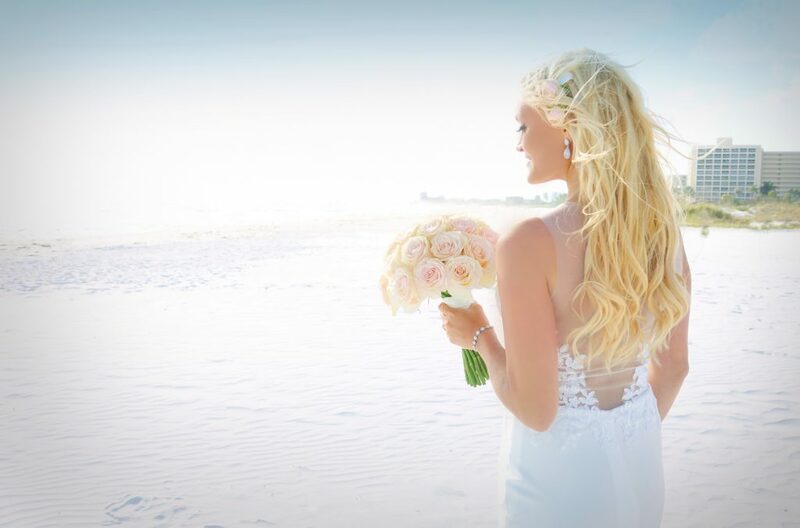 Considering a budget-friendly Florida Beach Wedding and Reception? 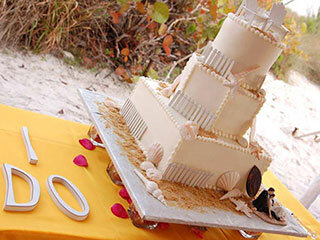 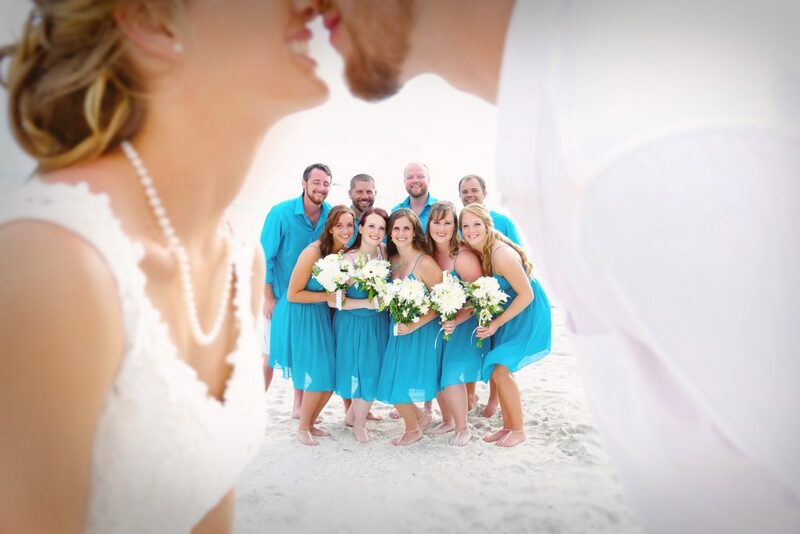 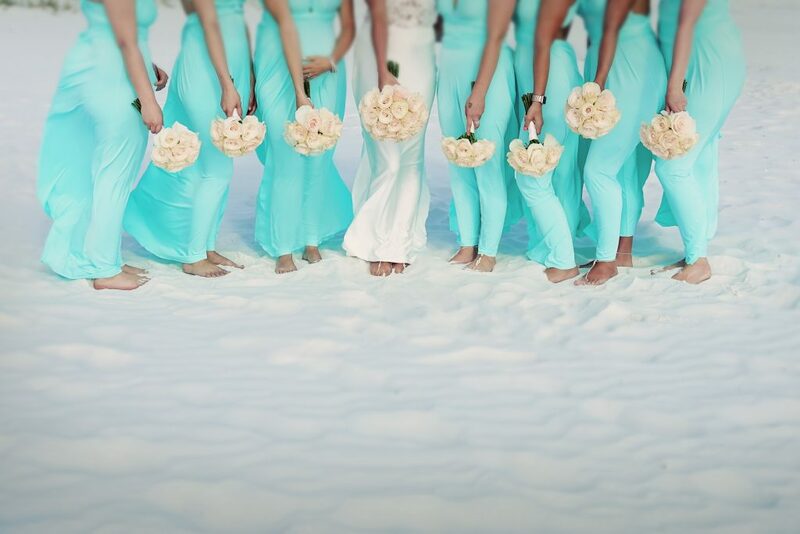 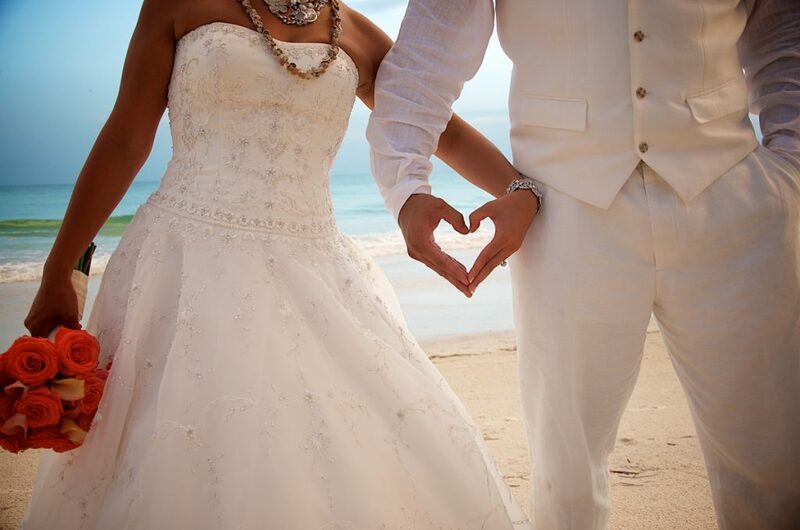 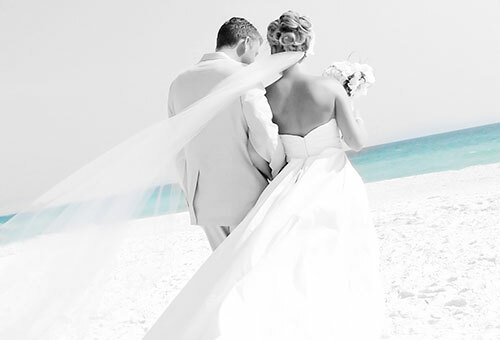 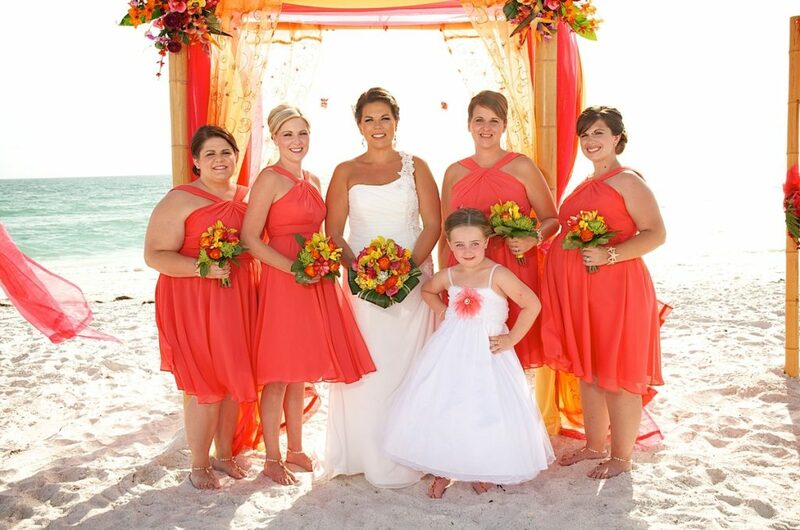 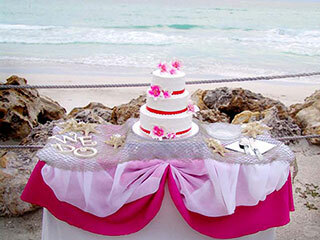 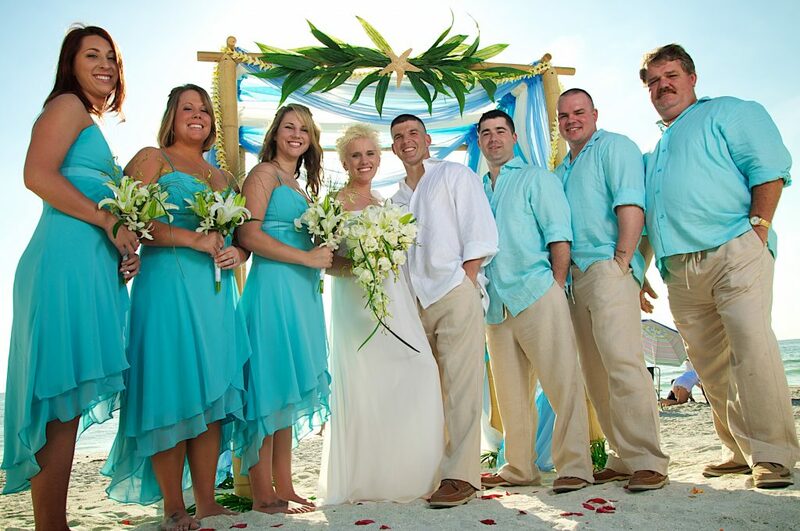 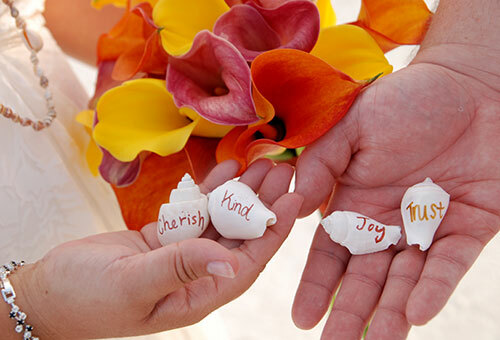 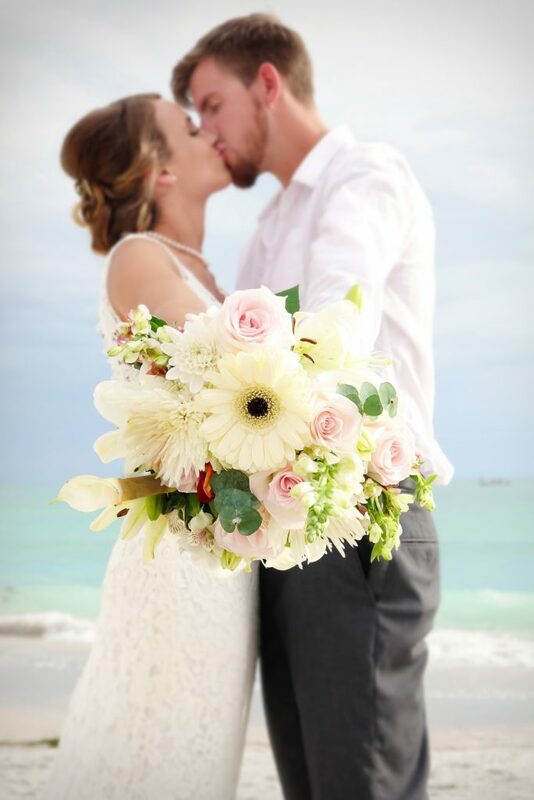 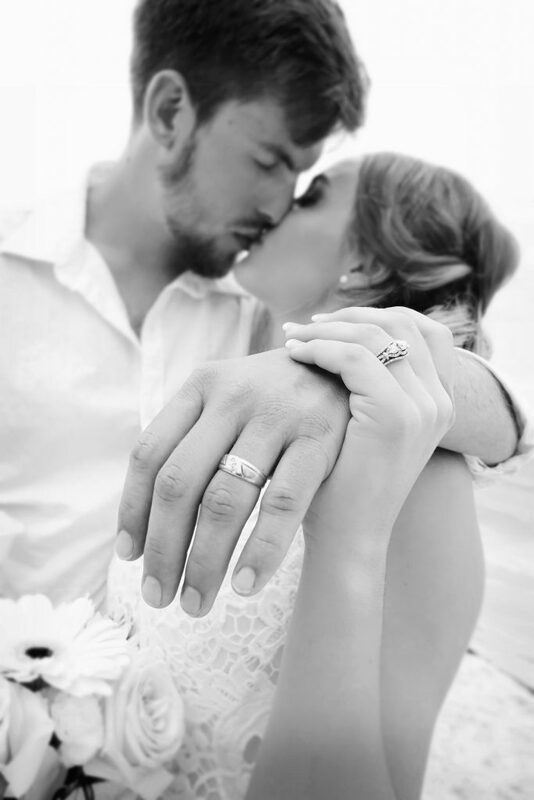 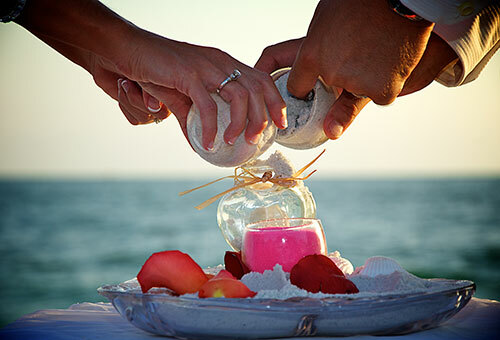 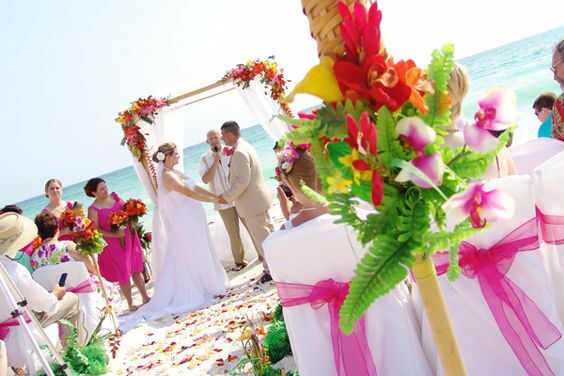 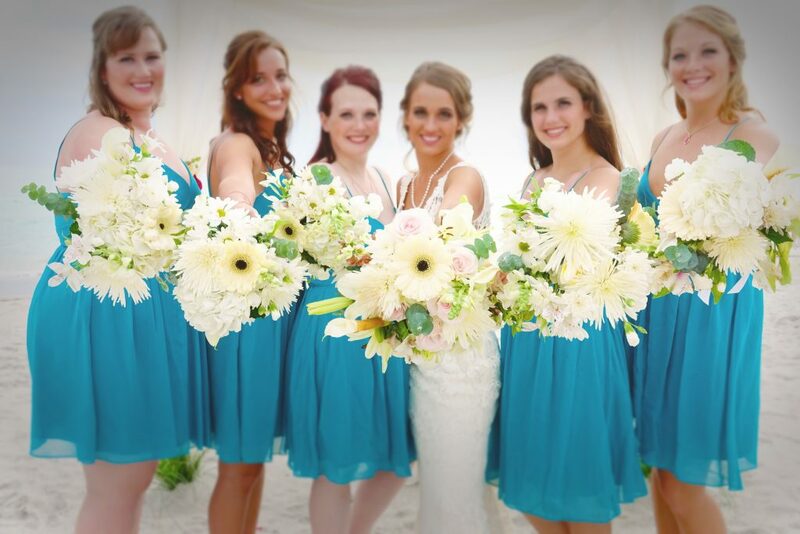 More and more brides are discovering the all-inclusive beach wedding package offered by Sand Petal Weddings. 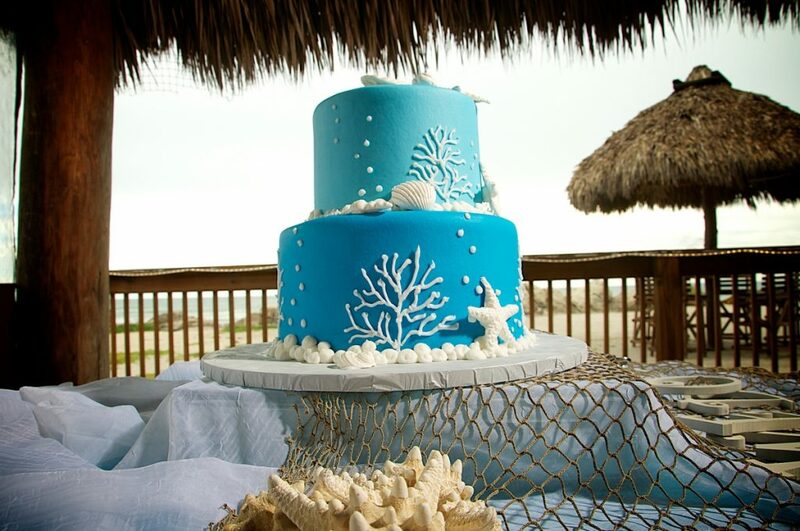 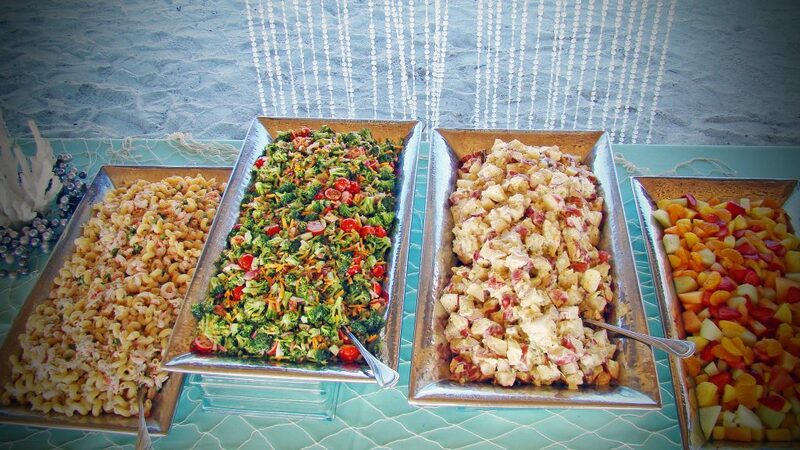 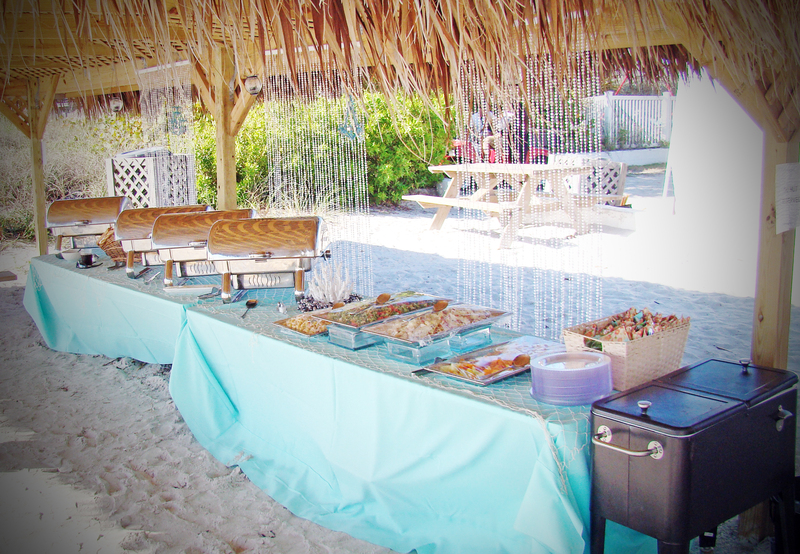 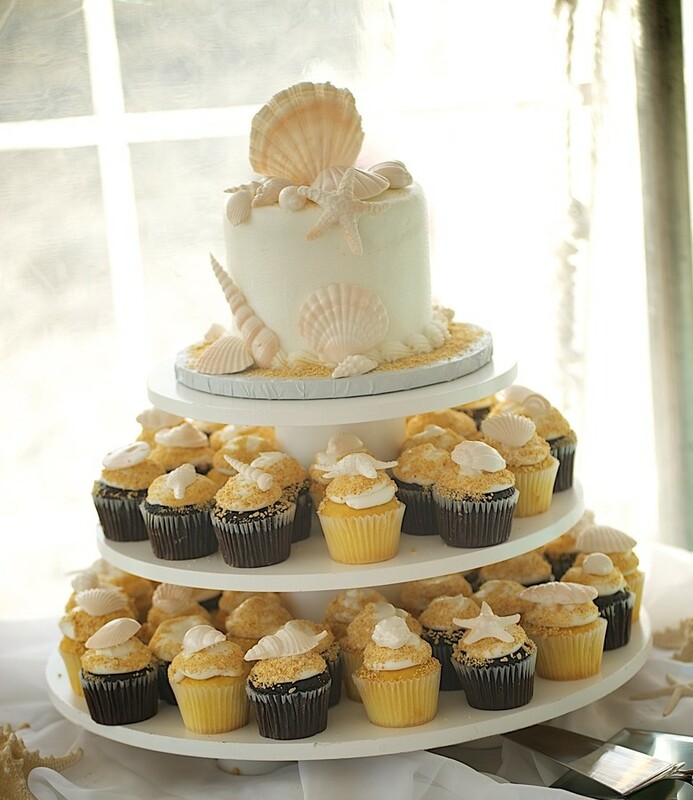 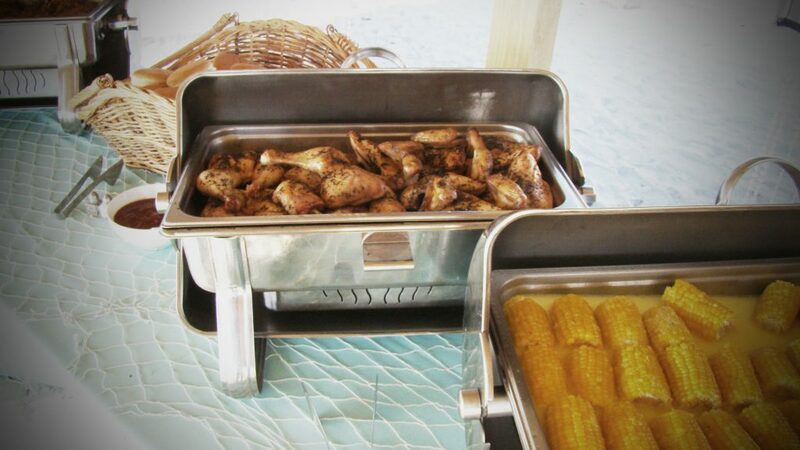 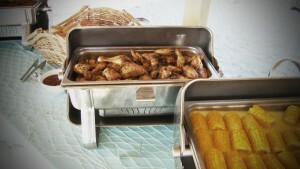 It features a delicious Beach BBQ menu complete with pulled pork, BBQ chicken, baked beans, corn on the cob, seafood pasta salad, red skinned potato salad, broccoli salad and fresh fruit and two-tiered wedding cake! We also offer an upscale Elegant Style Tented Wedding Event.